When you think of Botox®, you likely think of its use for antiaging procedures and cosmetic results, but Botox isn’t just for beauty. Physicians have incorporated Botox injections into a range of remarkable therapeutic uses, from addressing a twitchy eyelid to treating an overactive bladder and curing sweaty palms. 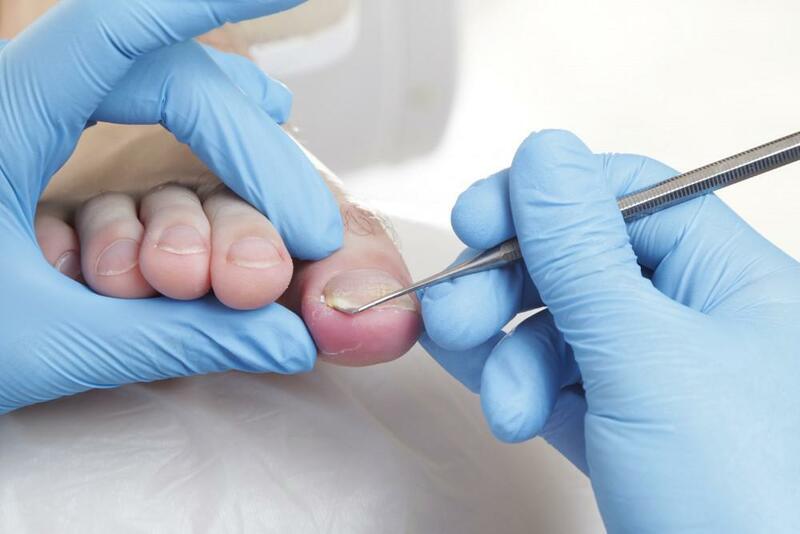 Podiatrists are no exception, and you may be surprised to learn that a little Botox can help you deal with multiple foot conditions. You might often hear the words “poison” and “neurotoxin” thrown around when people are discussing Botox and its safety. Those words can sound frightening in the context of something a doctor intends to inject into your body, but make sure you know the facts. First, let’s explore exactly what Botox is. Botox is an injectable drug derived from a neurotoxin that comes from a bacterium called Clostridium botulinum. In large amounts, this toxin can cause a dangerous type of food poisoning — perhaps you’ve heard of botulism?. In the tiny amounts used in Botox injections, however, this drug is safe. Botox injections work for the same basic reason that botulinum can cause serious illness when ingested. Botulism involves widespread dysfunction in the nerves and muscles throughout the body, with catastrophic results. By harnessing the effects of the neurotoxin and using them in tiny, controlled quantities and targeting very specific areas, Botox blocks chemical signals from nerves that would otherwise tell muscles to contract. Stopping those muscles from contracting keeps wrinkles from forming. Think of it as using botulinum’s powers for good rather than evil. Your plantar fascia is a band of tissue that connects your heel to your toes and supports the arch of your foot. When this band of tissue is strained, it becomes inflamed and painful. In a study, Botox was shown to be more effective than steroid injections in treating plantar fasciitis. 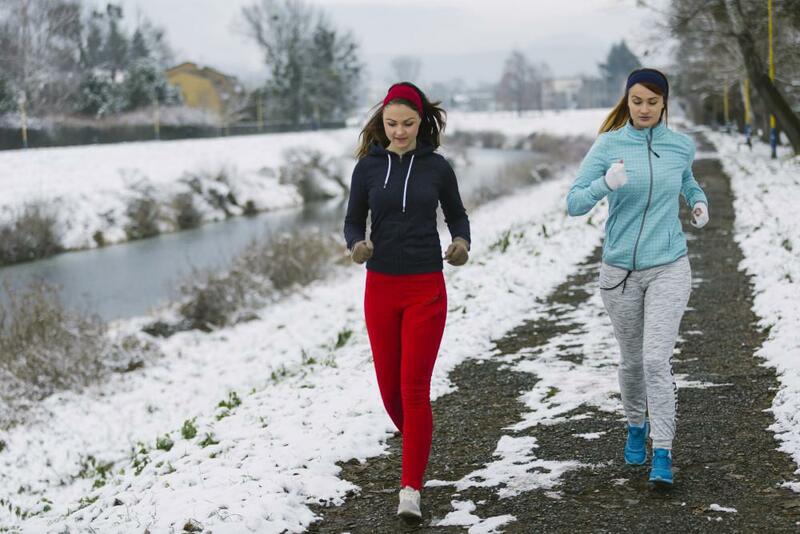 Otherwise known as excessive sweating, hyperhidrosis of the foot can be an embarrassing condition, especially when it’s severe enough that patients soak through their shoes. The damp conditions can lead to infections and skin deterioration. Botox injections in the feet can block the release of a chemical that triggers the sweat glands, and treatment can provide results for up to a year at a time. 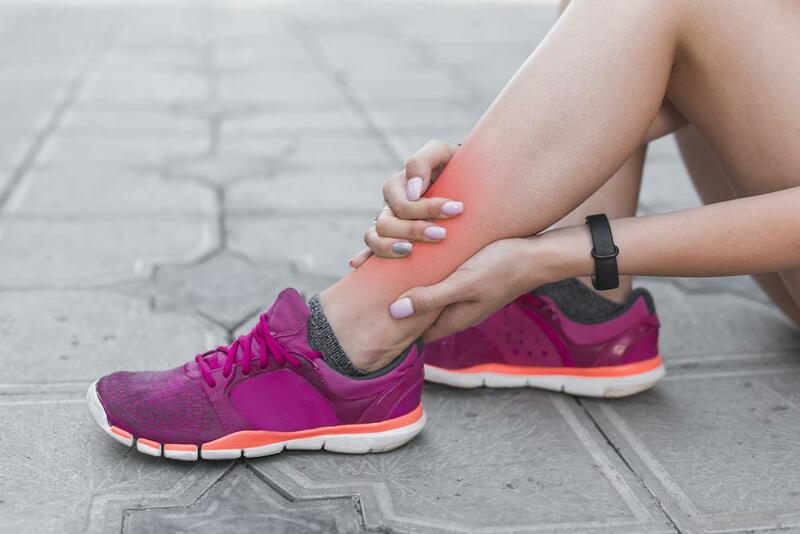 The Achilles tendon is located at the back of the ankle, and when this tendon becomes inflamed, the condition is known as Achilles tendinitis. It can create pain that you feel throughout your lower leg. Tendinitis occurs due to repeated stress on the tendon, often as a result of heavy exercise or tightness in muscles elsewhere in the legs. Botox can relax the muscles triggering overuse of the tendon and relieve pain and inflammation. 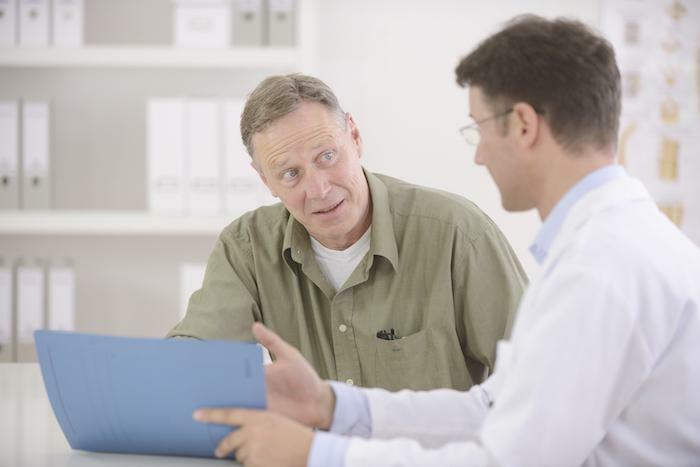 Neuropathy is damage to nerves, leading to pain, weakness or numbness. Neuropathy can occur as a result of chemotherapy, diabetes, infections, trauma, stroke, or nutritional deficiencies. Whatever the cause, studies have shown that treatment with Botox can improve neuropathic pain by blocking pain signals from nerves. To discover whether Dr. Maislos can use a combination of Botox and other treatments to lessen your foot or ankle issues, request an appointment at Houston Foot and Ankle Care online, or call our office.